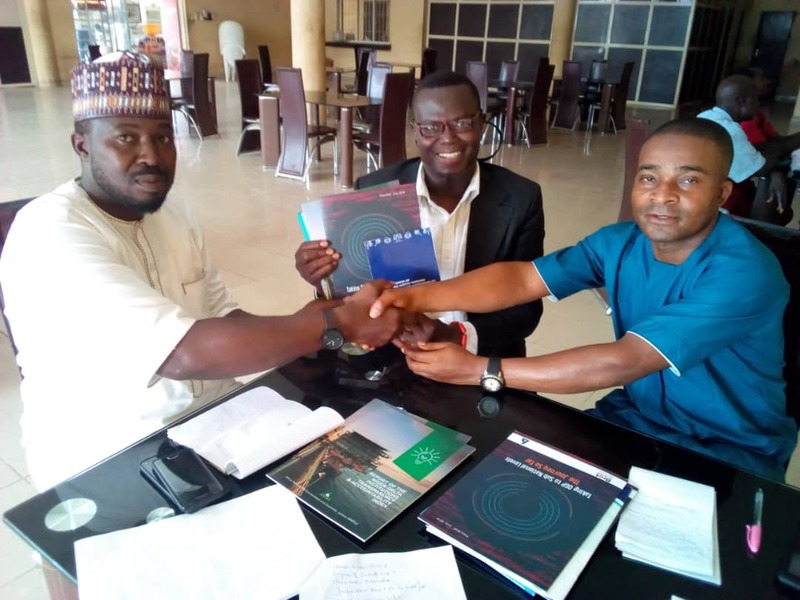 The meeting with six leading political parties in Nigeria is in furtherance of the Monitoring of Recovered Assets Through Transparency & Accountability, MANTRA, as part of the DFID Anti-Corruption in Nigeria, ACORN. The meeting sought to set the tone and tenor for a future roundtable on asset recovery, anti-corruption, transparency & accountability in governance, with leading political parties in Nigeria. 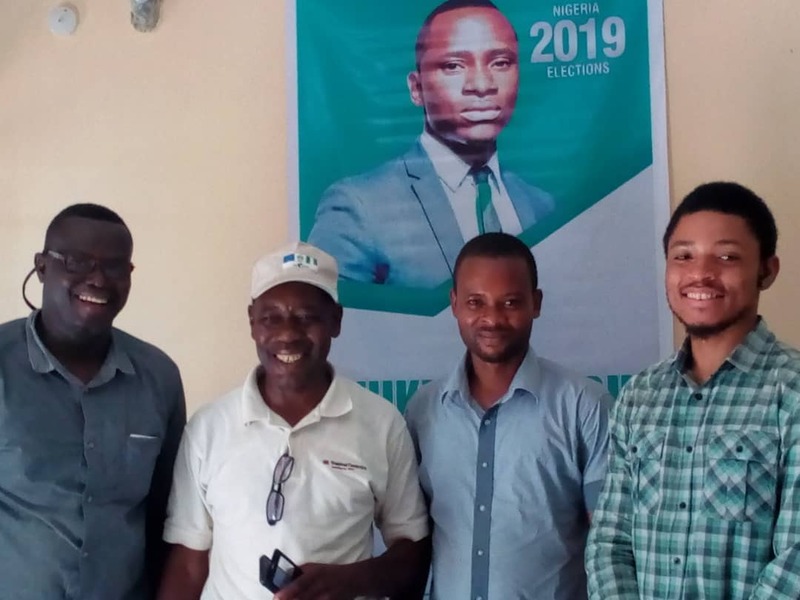 ANEEJ team of Bob MajiriOghene Etemiku, communications manager and Charles Iyare, Human Rights Dept (Benin City Office) and Henry Eyitokpa and Paul Odokara (Operations Manager, Abuja Office) undertook the advocacy visit. 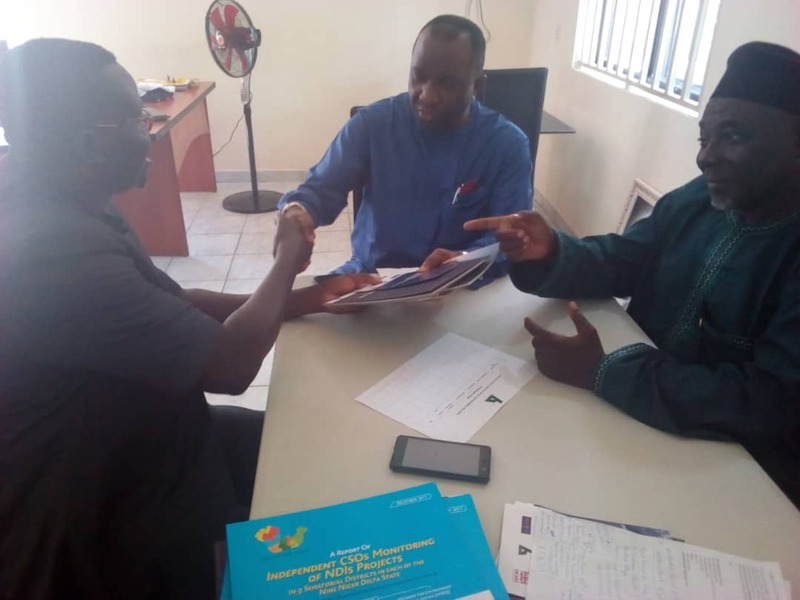 On the first of the 3-day advocacy tour, ANEEJ team of Bob MajiriOghene, Charles Iyare & Henry Eyitokpa visited the Advanced Allied Party, AAP, office and was received by Omale Ben Amedu, National Publicity Secretary who committed to his party’s participation in a future roundtable. Thereafter, ANEEJ visited two political parties, the African Democratic Congress, ADC, and the ACCORD Party. 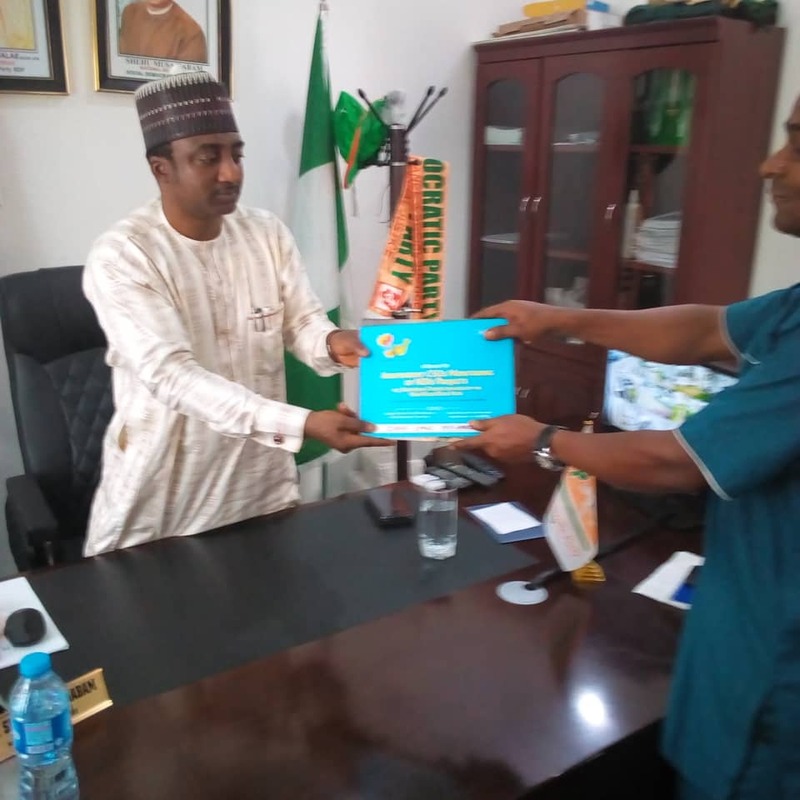 At the ADC, ANEEJ engaged the National Chairman, Chief Ralph Nwosu and National Secretary, Alhaji Abdullahi, together with their National Vice Chairman North-West, Malami Galma Sokoto. At the ACCORD Party Secretariat, its National Secretary, Mike Lerama made very useful suggestions concerning the proposed roundtable on asset recovery, anti-corruption and T&A. 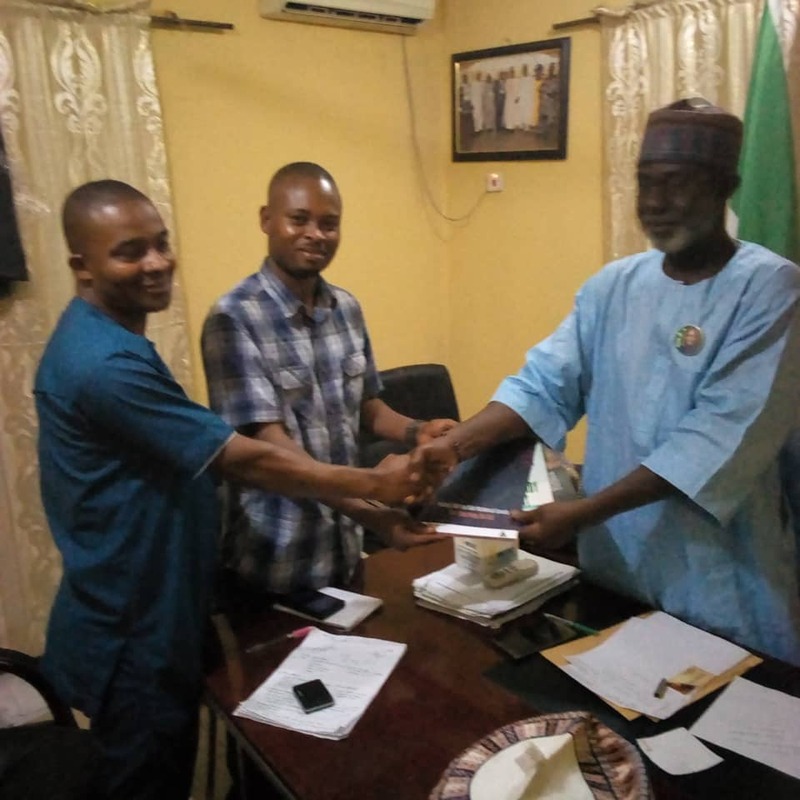 ANEEJ visited three other political Parties – the Justice Must Prevail Party, JMPP, the Social Democratic Party, SDP and the Allied Congress Party of Nigeria, ACPN. All committed to attend a roundtable on asset recovery, anti-corruption and T&A on a future date.